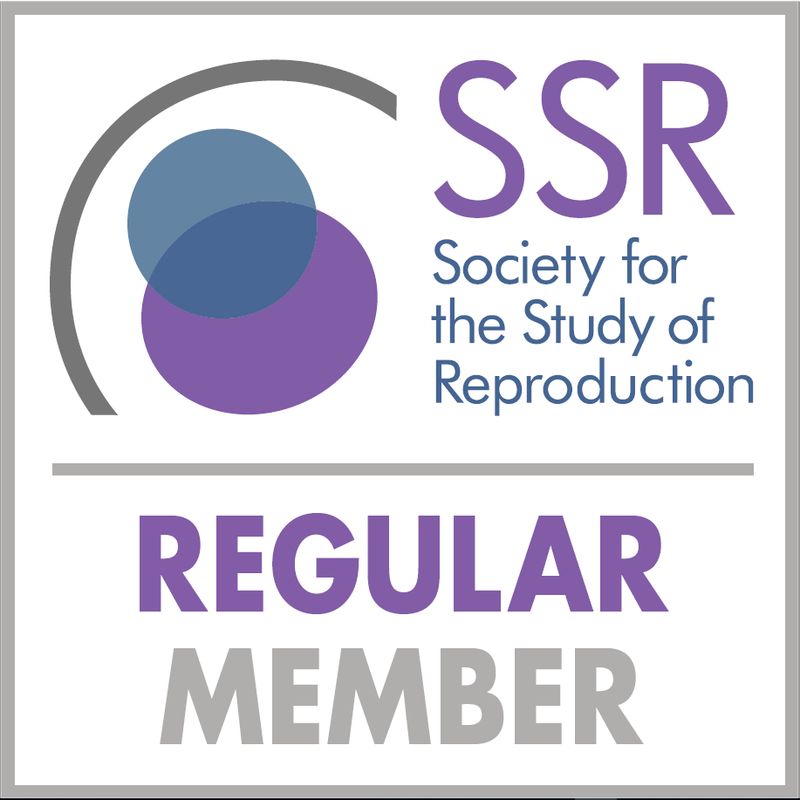 To renew your membership dues for 2019, please login to the SSR Member Portal. Renewal is only for members who are maintaining their most recent membership type. Anyone needing to change his/her membership type must first request a Change of Status. If a Trainee Member has been awarded a doctoral degree in the last year (congratulations! ), he/she must contact the SSR Business Office before attempting to renew online. The SSR Business Office must update the Trainee's record, so that the online system will assess the correct dues. A Mentor Signature Form signed by the Trainee's mentor or major professor must also be submitted to the SSR Business Office (address information is on the form). Trainee memberships will not be renewed until this statement is on file. Institutions wishing to enroll/renew memberships for 10 or more trainees at one time are eligible for a discounted rate. Please see the Bulk Trainee Membership Program for details. Members who do not wish to renew online, or who have not had an active membership in the last seven years, should request a Membership Renewal Form from the SSR Business Office.Please tell us how you would like to receive the form (e-mail, fax, or postal mail) and provide your current e-mail/fax/postal information. Regular Members may renew for multiple years (up to three) at 2018 membership rates. Please contact the SSR Business Office to receive a customized membership renewal form. This offer is not available to other member types. Show Your Pride in SSR! The Public Affairs Committee invites members to include a membership badge in presentations when speaking at meetings. Regular Society members who are living and working in developing countries may request a 50% discount membership dues.